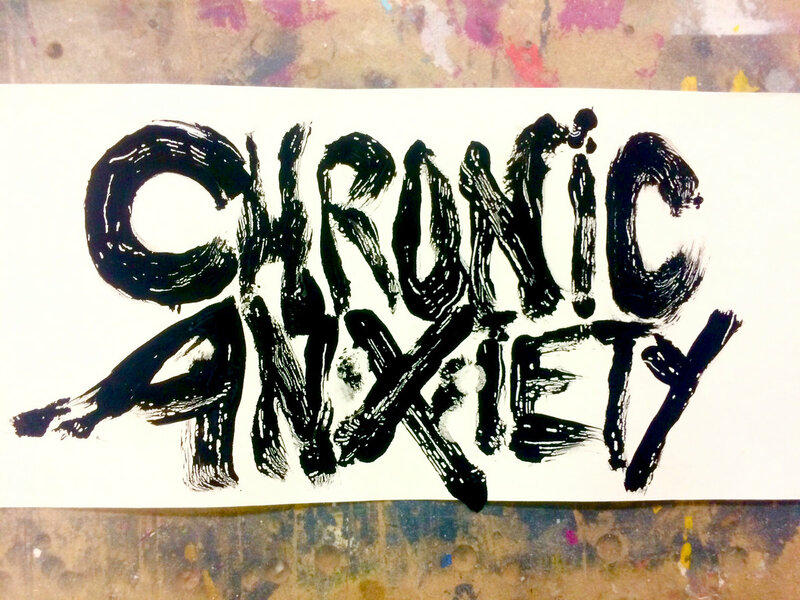 Chronic Anxiety — what a band name. The tension it evokes is evident in the loud urgency of their songs, but in a way that makes listening more cathartic than anxiety-inducing. The Philly punk trio appeared on our radar a few months ago when they appeared on Bandcamp with debut EP Little Girls — read about it in The Key’s Items Tagged Philadelphia series. And though the group still remains pretty elusive, they’re now back with another EP, called Faxed. If you want to catch a rare sighting of Chronic Anxiety in the flesh, they’ll be playing Good Behavior Records’ hurricane relief benefit at Underground Arts on Oct. 19, alongside fellow DIY acts Inside Voices, Dreamswell and Dialer. Proceeds from the event benefit the Greater Houston Community Foundation and the Hispanic Federation. Find more information here.